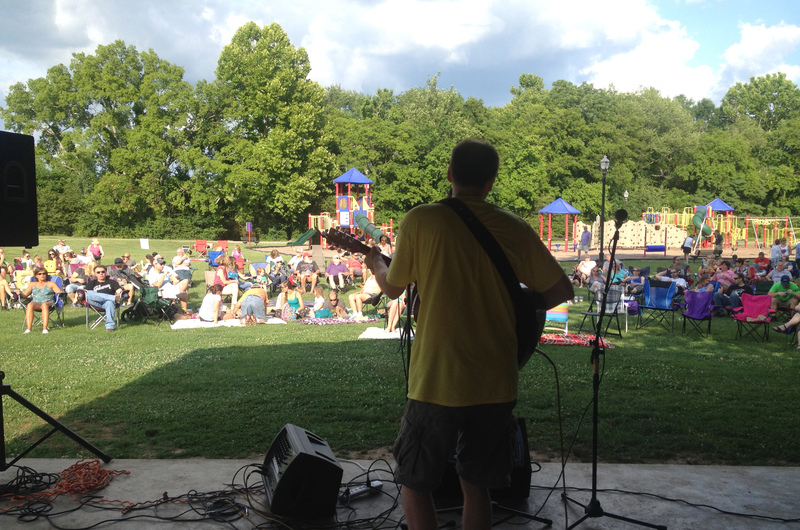 Mark your calendars for the Fifth Annual Spring Hill Pickin’ in the Park music event, offering monthly live music in Harvey Park, May-September. Registration remains open for local musicians interested in performing. See official news release for details.